Aurum is a fine high-end gulet based on the Dalmatian Coast of Croatia. With 6 double cabins, she has space for up to 12 guests. Her lovely mahogany finish, comfortable furnishings and ample deck space, including a panoramic fly bridge, make her a wonderful choice for exploring the region’s coast and islands. 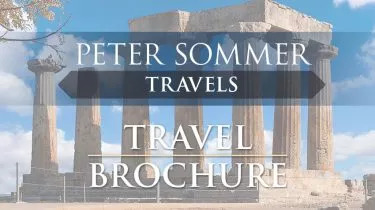 Aurum is available for Peter Sommer Travels’ expert-guided private charters on various itineraries in Croatian waters.